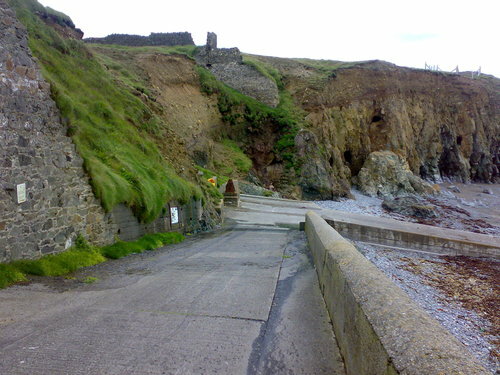 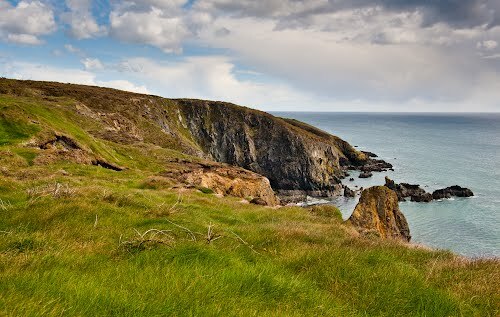 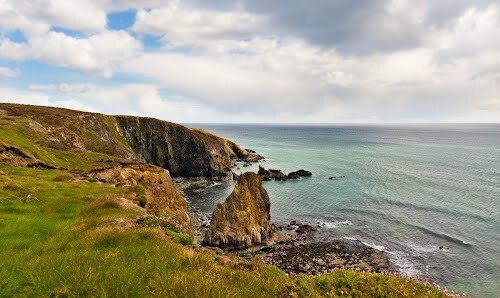 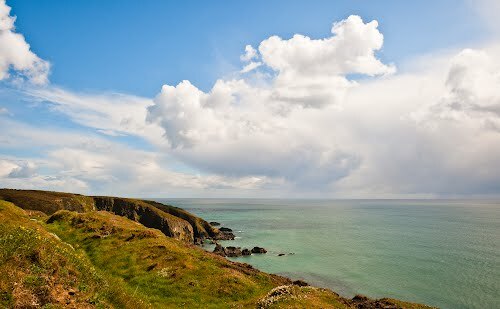 The Copper Coast is a stretch of the southern coast of Ireland in County Waterford, extending for some 17 km from Kilfarrasy in the east to Stradbally in the west. 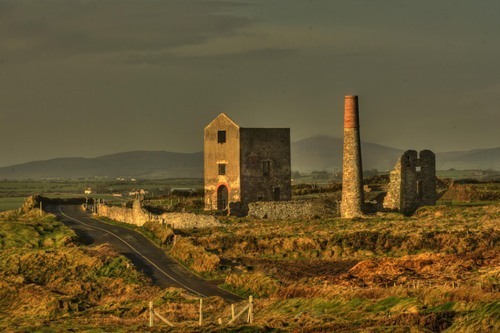 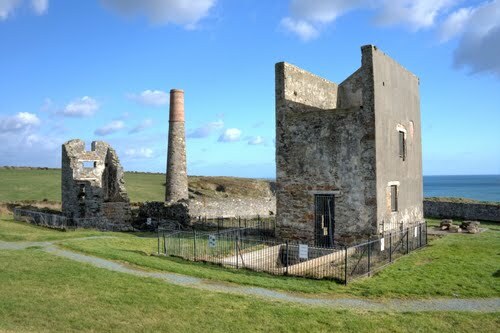 It is named for the historic metal-mining industry, the legacies of which now constitute a tourist attraction. 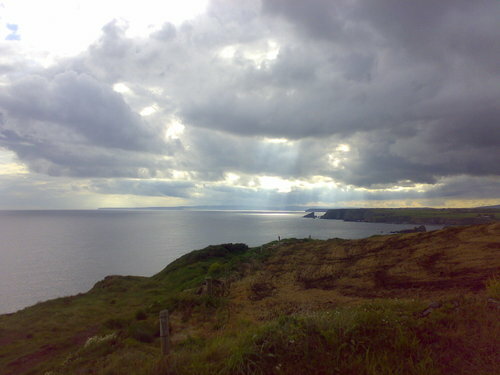 The area was declared a European Geopark in 2001 and a UNESCO Global Geopark in 2004 in an attempt to boost the profile of the area as a tourist destination. 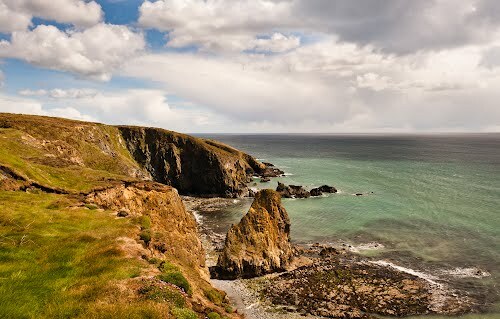 This geologically diverse area contains records of Palaeozoic volcanism and the last ice age - a heritage which is interpreted locally for the visitor. 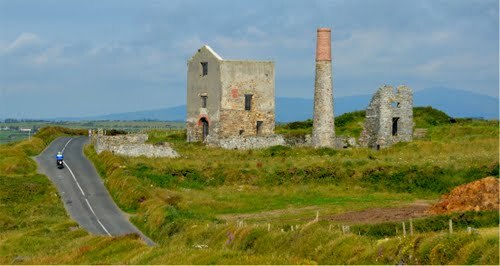 The geopark trust maintains a visitor centre at Monksland Church in Knockmahon.